closed Zion nuclear power plant on the shore of Lake Michigan. Now it is contracting out to have it torn down. 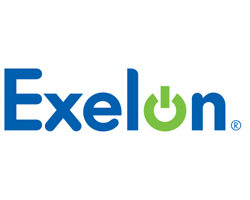 Chicago-based Exelon is transfering its Zion nuclear licenses to EnergySolutions Inc., a nuclear waste storage and services firm in Salt Lake City. 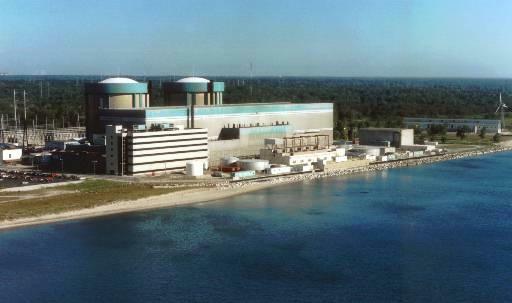 The Nuclear Regulatory Commission (NRC) has approved the Exelon-EnergySolutions arrangement. The license transfer will give the Utah-based firm full control of the Illinois site so it can handle the demolition. EnergySolutions will receive government-mandated funds paid by ratepayers over the years for plant closure. Zion's fund has a balance of about $900 million. EnergySolutions will receive the funds and Exelon will contribute up to $200 million more if needed. Radioactive waste must be sent to licensed sites or put in special storage at the site. EnergySolutions will put Zion's spent nuclear fuel, its most radioactive waste, into storage casks at the site with Exelon protecting them.